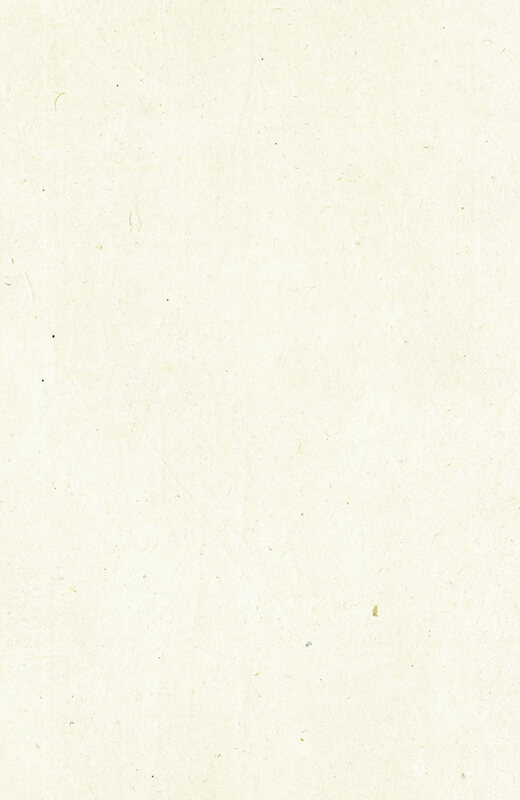 These are ground or terrestrial orchids (as opposed to tree or epiphytic orchids which grow on other plants). 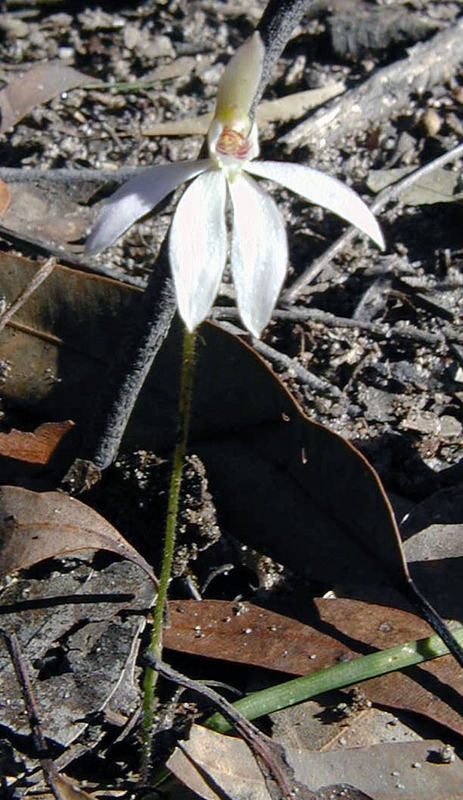 Caladenia catenata (White Fingers) is the most common Caladenia in the Sydney area. 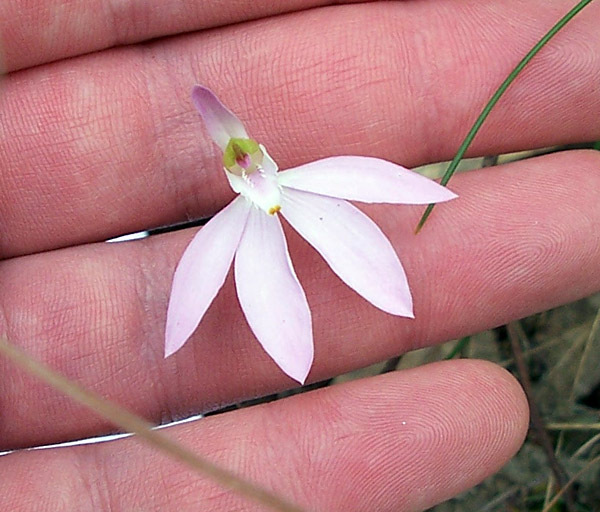 It is very similar to Caladenia carnea (Pink Fingers), however C. catenata has no red-pink bars on the labellum and column in the middle of the flower. 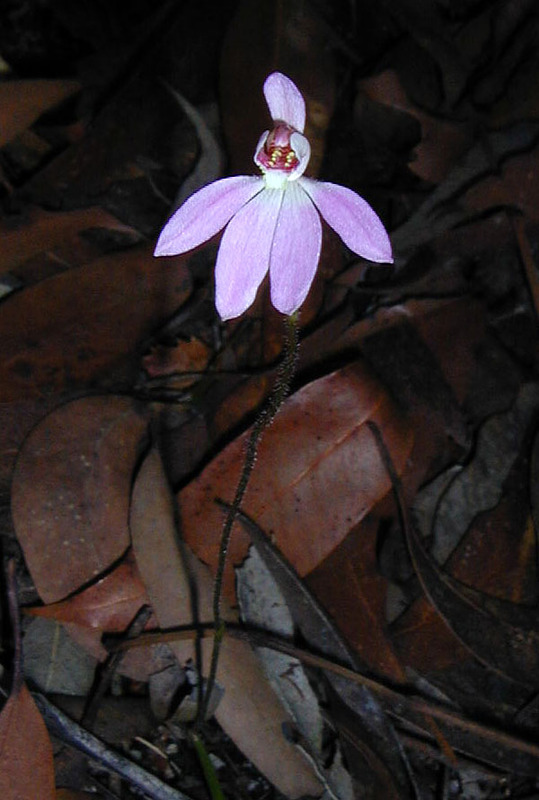 All ground orchids produce tubers, which were roasted or eaten raw by Aboriginies. Epiphytic tree orchids lack tubers but have thickened stems which can be sucked for their starch.